We're always working to give members more and new benefits. 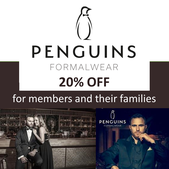 To access benefits from retails outlets you need to show you're a member. 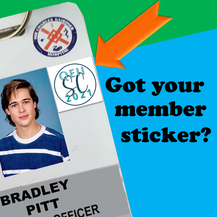 Come to the Social Club office in R Block during opening hours (10-3pm weekdays) and get your current year membership sticker. It needs to go on your staff card next to your photo ID. 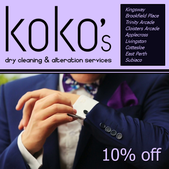 Show it places and save! We organise events for members all year round. Wine tours, sports days and scitech nights. Check it out. 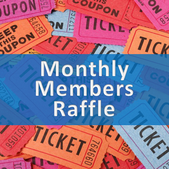 We give away prizes to members every month in our members raffle. Who doesn't like free stuff? 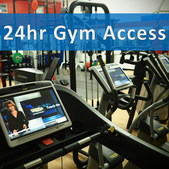 Health and fitness club members have 24hr gym access. The V block gym is equipped with Technogym, free weight equipment. 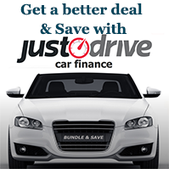 Paywise deliver great car finance with discounted fleet price for vehicles, fuel, maintenance, and servicing included. Paywise offers novated leases to their members or members of other salary packaging providers. You can access great discounted fleet rates for vehicles & running costs. 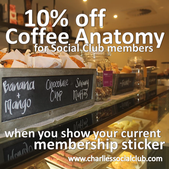 Members receive 10% off food and beverages at the Campus' best cafe - Coffee Anatomy. 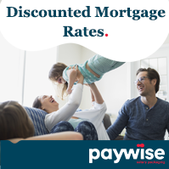 Members have access to discount rates thanks to paywise. And you don't need to be salary packaging. We run an annual AFL tipping comp. Free for members with great round prizes and end of season cash prizes. 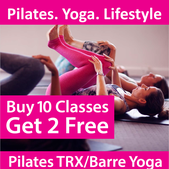 Social Club members get discounts from Sense of Space Studio in Subiaco. Click here to see available specials. 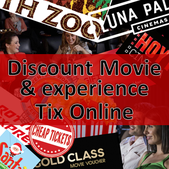 With membership you can purchase discount movie and event tickets online, anytime. Even to your phone! We also sell tickets at the office or bar if your old school.